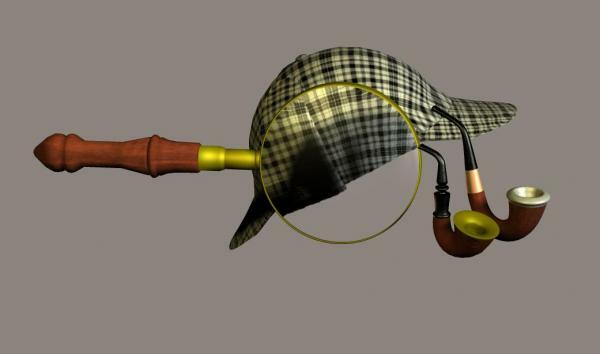 2 Sherlock style pipes, Hat smart propped to M4, and magnifying glass prop for poser. federicarievelli (9 months ago) Inappropriate? Thank you1 Indispensable for a Sherlock render. DoValle (5 years ago) Inappropriate? the game's afoot! thank you. LisaBaker (6 years ago) Inappropriate? Hey I got to tell you that youre right on time with this. Im currently doing a comic on Jack The Ripper. I have a police constables costume, but had nothing for the Inspector until you did this. Thanks. Nice ! Thank you very much !